In 10 + years thousands of animals have been and continue to be handed to children without holiday gifts and those undergoing treatment of serious illnesses. At one such event, a mother asked if we could come to her home to stuff and customize animals for her daughter’s birthday party. She was tired of the same party year after year. 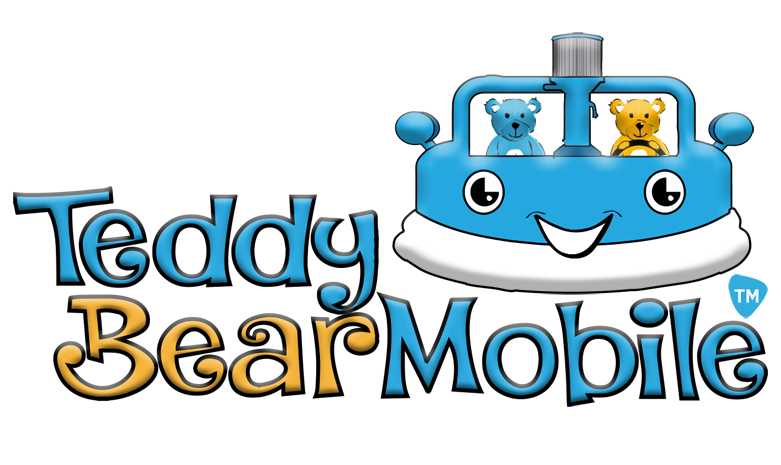 After a successful party and several referrals that came from it, Teddy Bear Mobile became a business. The revenue allowed for much more charitable giving and we remain a treasured guest at many hospitals events. 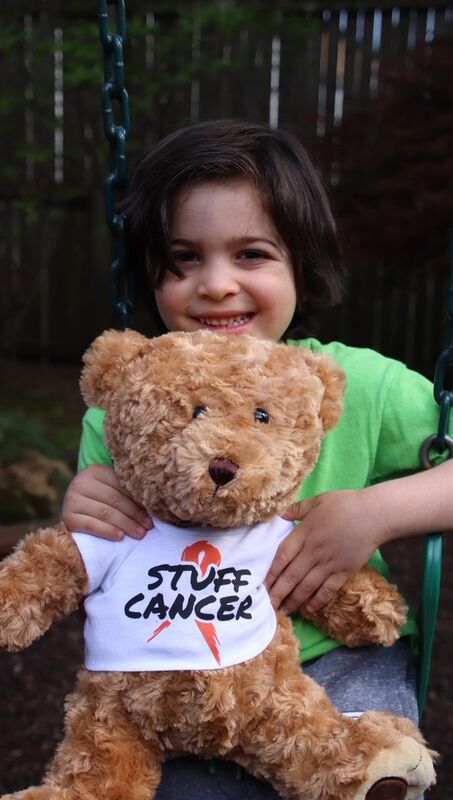 As Teddy Bear Mobile gained more local success, the team decided that giving back and bringing smiles to children’s faces should not be confined to one town. The Teddy Bear Mobile training methodology was born! A decade has been spent sourcing, scouring, and even engineering the best possible products and hardware. Teddy Bear Mobile is the nations only training program for large scale stuffing events and a world class equipment supplier. People are enjoying themselves and…. Call us and let’s Talk! We are always looking for the RIGHT people to join us!